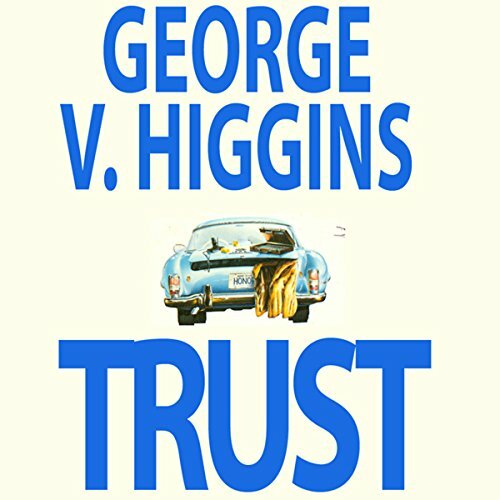 Showing results by author "George Higgins"
A novel of corruption, deceit, and dishonor, Trust opens in small-town America in the long hot summer of 1967. There, psychopathic ex-basketball star Earl Beale - now a used-car salesman after being jailed for corruption - is indulging in a little profitable extra-curricular activity. 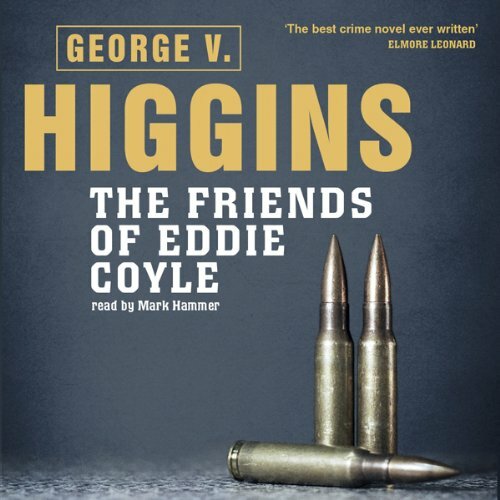 When small-time gunrunner Eddie Coyle is convicted on a felony, he's looking at three years in the pen - that is, unless he sells out one of his big-fish clients to the DA. But which of the many hoods, gunmen and executioners he calls his friends should he send up river? 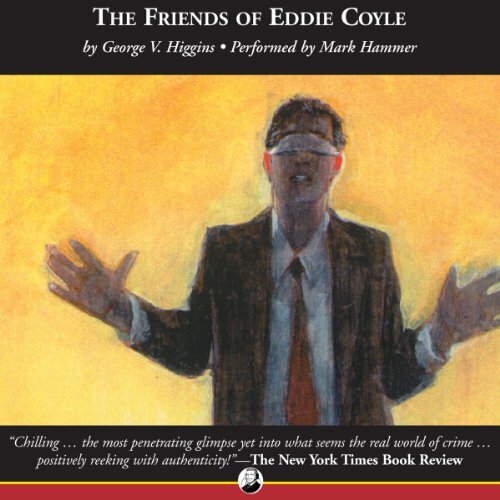 Set on the mean streets of Boston and told almost entirely in crackling dialogue by a vivid cast of cops and lowlifes, The Friends of Eddie Coyle set a standard for authentically gritty crime fiction that has never been bettered. Jerry Fein is a small-time lawyer, occasional booking agent, and full-time slumlord. But he’s nobody’s fool. 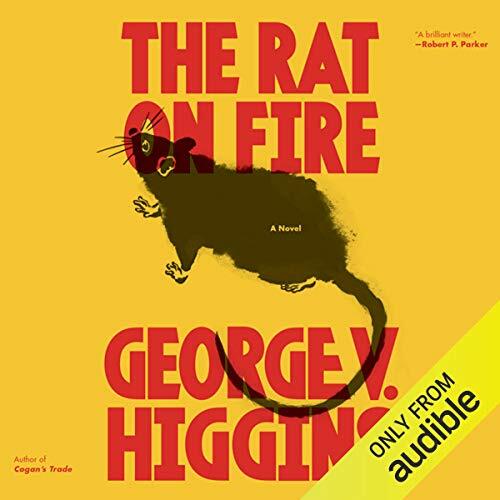 So when the tenants of his dilapidated buildings refuse to pay rent because of rats, Jerry knows just the man to help him: Leo Proctor, a professional arsonist who can make a fire marshal look the other way for a little cash. But the heat is on over at the police station as well. A couple of cops are suddenly feeling pressure from their superiors to produce, and something has got to give. For Pete Riordan the assignment is both simple and formidable: find the IRA leader who’s running around the US trying to be guns. (Nobody knows his name and nobody knows what he looks like.) There is one possible lead: two Massachusetts politicians are trying to bring off an early pardon for Mikey-mike Magro, currently in prison for murder. And Magro is known to very proficient at finding guns for sale. 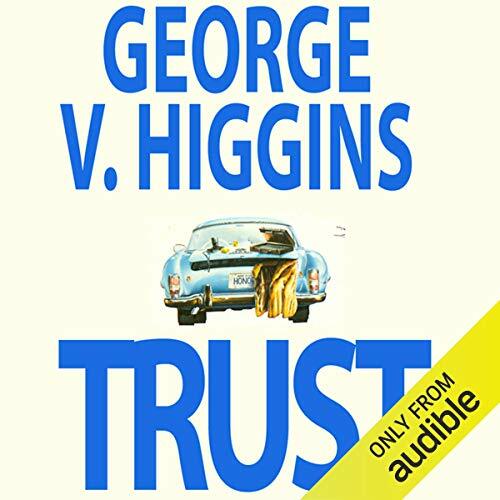 Another by the master of the crime-dialogue novel. Every state police officer in Boston knows that Arthur McKeach and Nick Cistaro are the most prolific and ruthless practitioners of extortion, fraud, theft, bribery, assault, and murder in the area. What none of them know is how to stop these Michelangelos of crime, who for thirty years have eluded jail - and even arrest. 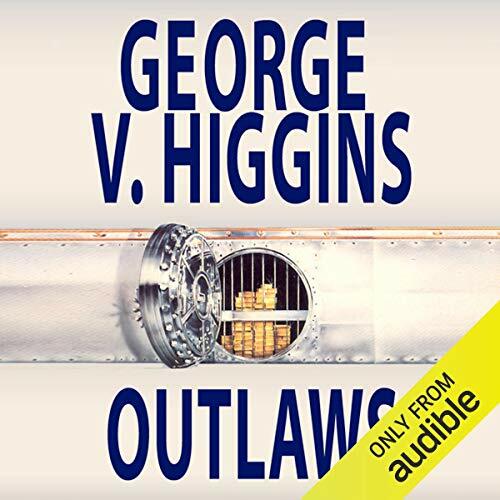 Their secret is at the heart of George Higgins's most searing and shocking dissection of the criminal life yet. 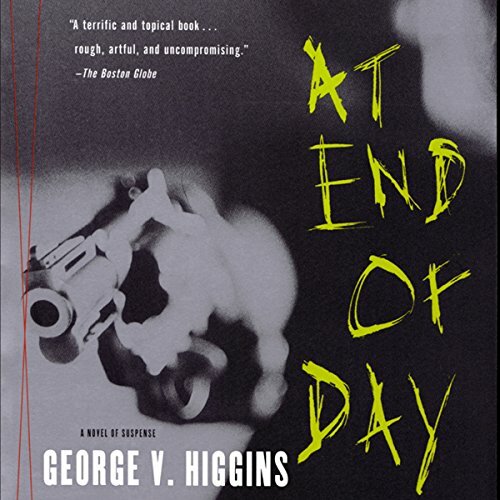 At End of Day lays bare not only the inner workings of a criminal empire, but also reveals the corruption at the heart of American law enforcement. Jerry "Digger" Doherty is an ex-con and proprietor of a workingman's Boston bar, who supplements his income with the occasional "odd job," like stealing live checks or picking up hot goods. His brother's a priest, his wife's a nag, and he has a deadly appetite for martinis and gambling. 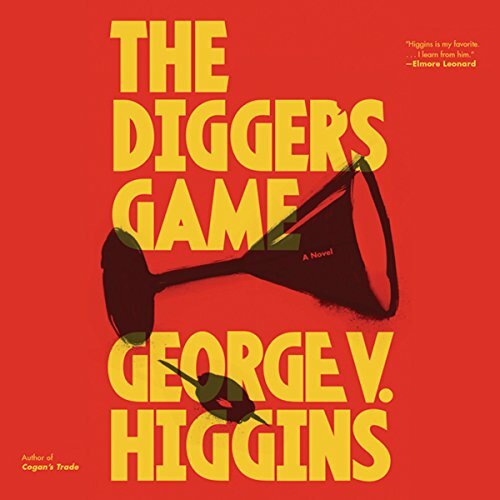 On a trip to Vegas, the Digger finds himself in the sights of a loan shark known as “the Greek.” Luckily--if you call it luck--the Digger has been let in on a little job that can turn his gambling debt into a profit, if only he can pull it off without getting himself killed. 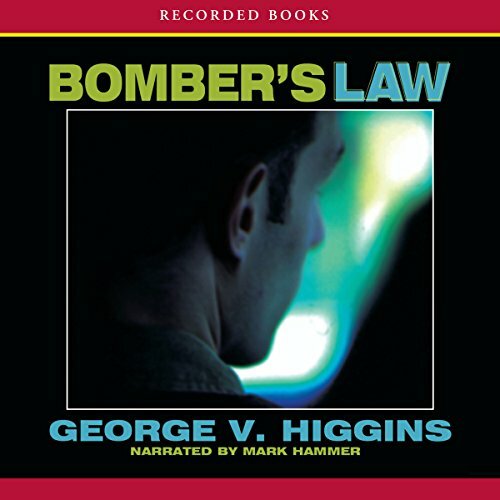 Internationally-acclaimed author George V. Higgins—a master of action and suspense—continues his gripping series in Bomber’s Law. 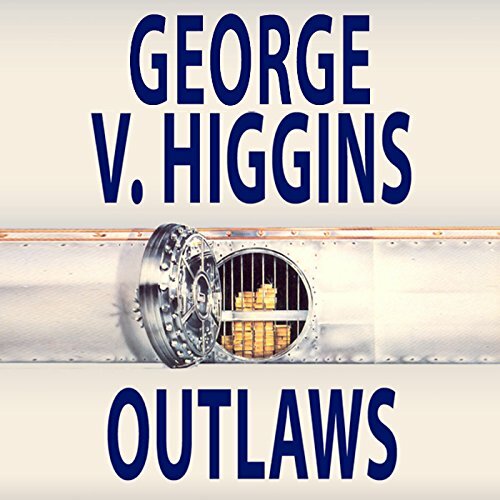 Higgins’ riveting style enlivens this tale of cops and mobsters set in a world of fast-talking wise guys and heavily-armed exiles from Palookaville. 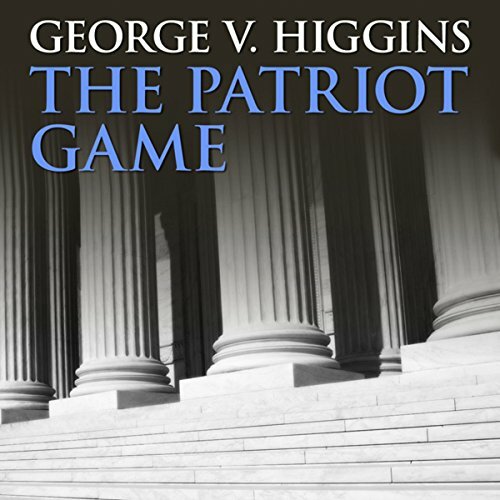 When Brian Dennison succeeds “Bomber” Lawrence as head detective in the Massachusetts State Police Department, he soon realizes that Boston’s upwardly-mobile mobsters aren’t going to let him hang around until retirement age. They were a handful of leftover student radicals from the turbulent 60's - brilliant renegade children of affluence, financing their reign of urban terror through a series of daring armored car robberies. For nearly a decade they avoided capture, until justice finally triumphed in the wake of a brutal mass murder in downtown Boston. But for the killers' families, the police, the obsessed young Assistant D.A., and the city itself, the nightmare was far from over.... It had only just begun. 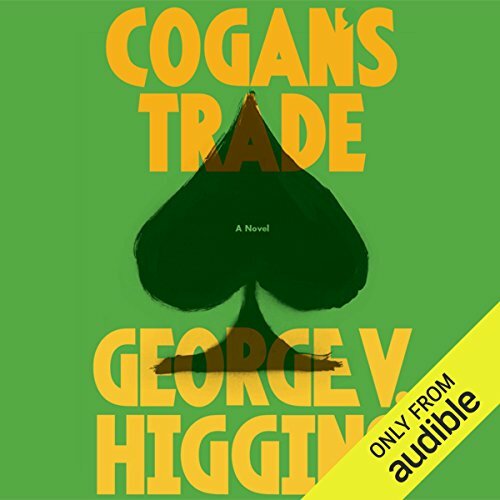 A masterwork of crime and black comedy, George V. Higgins is in his element as he spell-bindingly recounts lawyer Jerry Kennedy’s more fragrant cases. Keen to take some time off, Jerry Kennedy plans a short holiday en famille at Green Harbor, his eclectic clients don’t get the memo however. His drive-by clientele, the car thieves, pimps, drug dealers and boatyard mechanics are diverse in all respects but one, persistence. Matters come to a head when a midnight intruder breaks into Kennedy’s home, knife drawn and determination blaring in his eyes. Trigger Warning: Snowflakes Beware! 12 Stars. 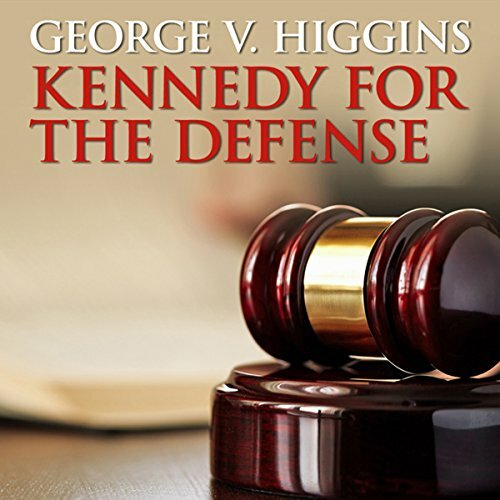 Heretofore successful lawyer Jerry Kennedy, our classy yet sleazy protagonist, finds himself grasping at straws when his world begins to crumble around him. 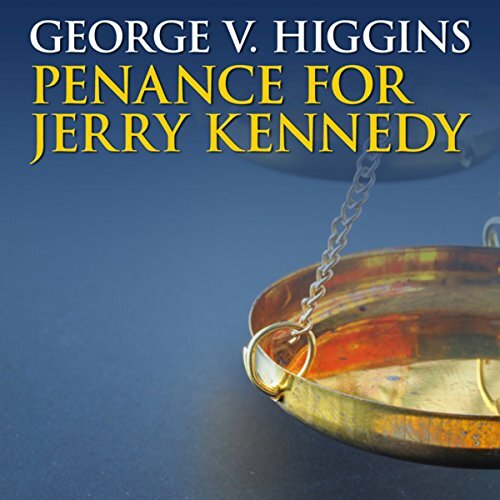 His accountant jailed, his wife giving him the silent treatment, his mentor and friend, Frank McDonald, curiously unresponsive, Jerry grapples with public slander dealt him by an unjust judge as well as the prospect of being investigated by the IRS. Cut off from his usual sources of support, Jerry finds himself in the grasp of tough, opaque, and demanding attorney Bertram Magazu. Kennedy, like Guinness,a premium acquired taste! 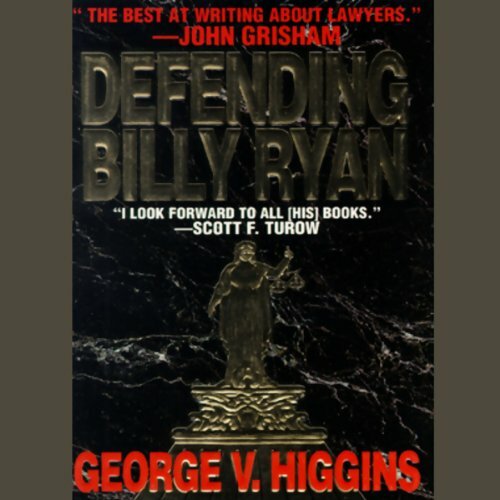 In best-selling author George Higgins' electrifying legal thriller, Jerry Kennedy, the guy his ex-wife calls "the classiest sleazy criminal lawyer", must defend the man that no one else will: Billy Ryan. 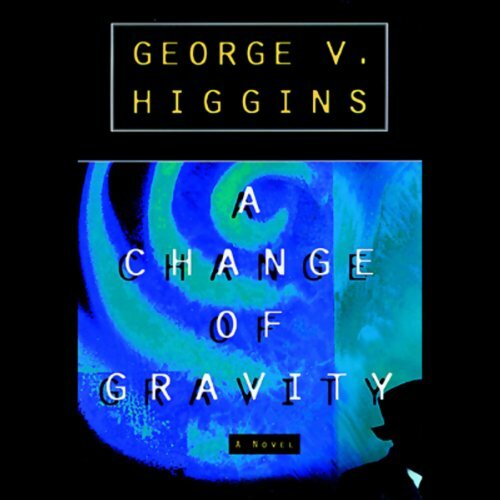 Higgins Is a Master of Dialogue. Two friends, Ambrose Merrion, a clerk of the court of Massachusetts, and Danny Hilliard, a rising politician, agree that politics is the way to help society take care of its own. With Merrion shrewdly managing his friend's campaigns, they make an excellent team, managing to revitalize the local economy and to protect the unfortunate snared in the criminal justice system. But trouble starts brewing when Merrion unexpectedly inherits ill-gotten gains from a corrupt predecessor. Sizzling with betrayal and murder, Higgins’ tale is sprinkled with earthy dialogue and savvy characters. 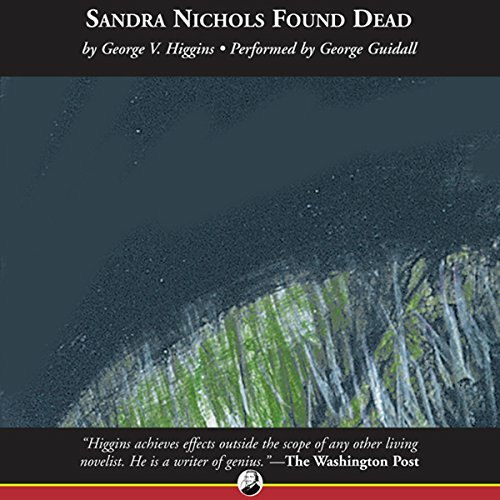 When Sandra Nichols, the wife of a wealthy businessman, is found dead in a Massachusetts wetland, respected criminal defense attorney Jerry Kennedy sheds his reclusive life to become her children’s legal guardian. 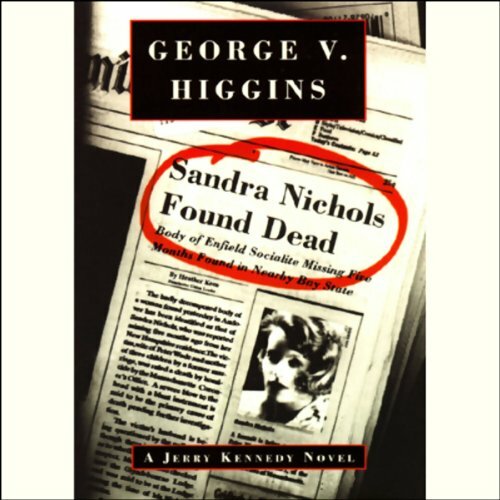 He digs for evidence and turns up a missing clue that begins a domino effect—exposing the killer. They were a handful of leftover student radicals from the turbulent 60's - brilliant renegade children of affluence, financing their reign of urban terror through a series of daring armored car robberies. For nearly a decade they avoided capture, until justice finally triumphed in the wake of a brutal mass murder in downtown Boston. 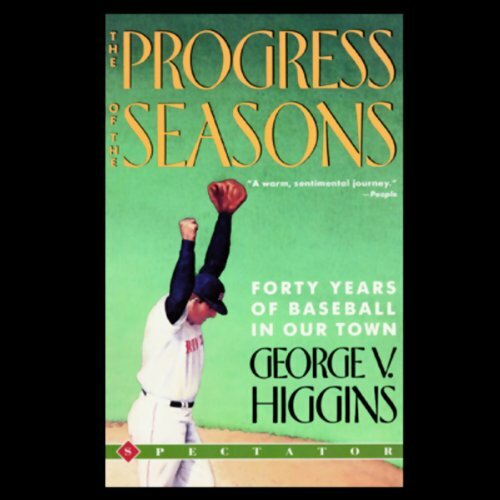 A novel of corruption, deceit, and dishonour which opens in small-town America in the long hot summer of 1967. Psychopathic ex-basketball star Earl Beale, now a used-car salesman after being jailed for corruption, is indulging in a little profitable extra-curricular activity.